People say it’s a no brainer when it comes to men dressing up for their D-Day or any other day for that matter. But we think otherwise grooms. We can exactly relate to the pressure of how you don’t let even a fly buzzing around you know (as opposed to brides) on how best than the rest you need to look on your wedding day. With Celebs like Ranveer Singh raising the style quotient for men way above the sky limits, its highly imperative for you to at least look your dashing best on your special day. After all, you got to impress your bride with a look she may have never seen before, which could very well be an indication of all the surprises (the good ones we mean) you have in store for her on her new journey along with you. 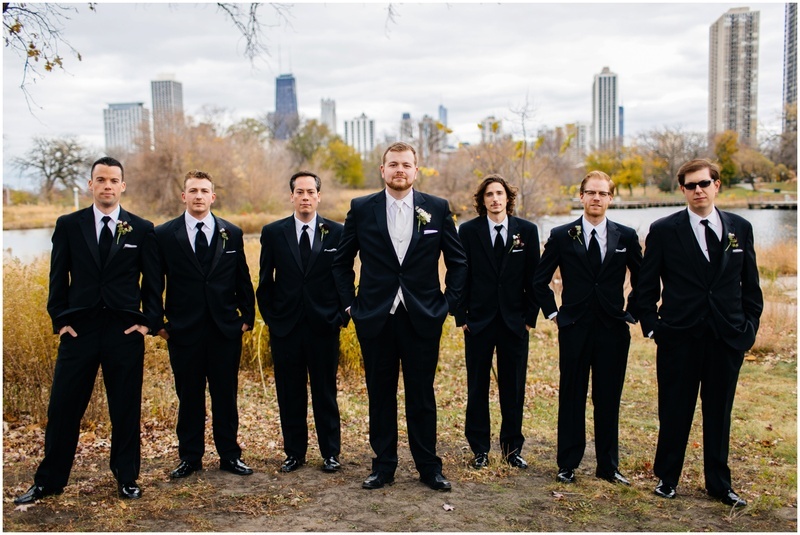 Think Black Grooms Suits Are Too Mainstream? Tie or bow choking you? Go bare, who cares? What You Need to Know About T.M. Lewin? Pioneers of coat shirt and one of UK’s leading shirt makers since 1898, T.M.Lewin (Thomas Mayes Lewin) has just under 100 stores in the UK, with new stores opening in countries across the rest of the world, including Europe, Singapore and Australia has finally launched in India. Yay! The brand uses classic traditional British tailoring techniques that make each of its suits stand out on its own. The brand is well-known for its hand finished 100% cotton shirts available in variety of collar shapes, cuff options, sleeve lengths and up to 100 new styles every month. Every T.M.Lewin suit is spun from the finest quality fabrics. And, Why Are We Talking About Him? Valentine’s Day is around the corner and we thought what better gift than a seamless suit from T.M. Lewin for your man. We’re running an online contest on Facebook. There’s not much of a rocket science task you need to do. No we’re not judging your excellence; we know you’ll surpass that too ;) after all it’s a gift for your cuddly, pumpkin, cutie pie right? Simply head straight to our Facebook page (yes, we’re on FB!) and follow these 3 simple steps. 3. Tell us "What quality you like in him the most"? Easy as a pie, isn’t it? Rush now! Contest ends on 9th Feb, 2016. And oh, before we forget, this contest is only for Mumbai and Delhi residents.